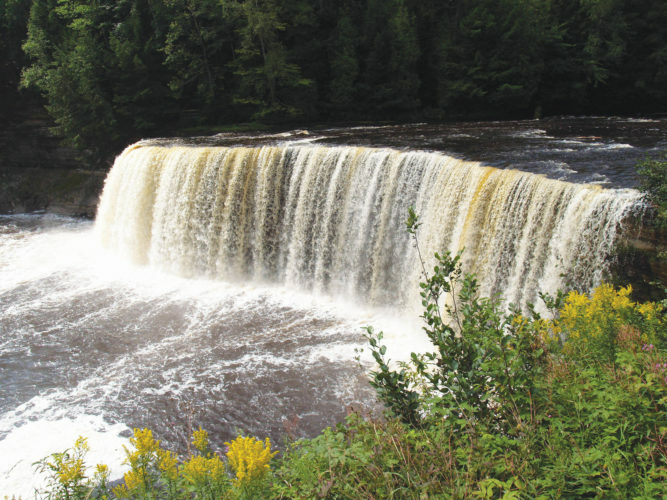 EDITOR’S NOTE — Much of the information for this story is from keweenaw.info, the website of the Keweenaw Convention and Visitors Bureau. 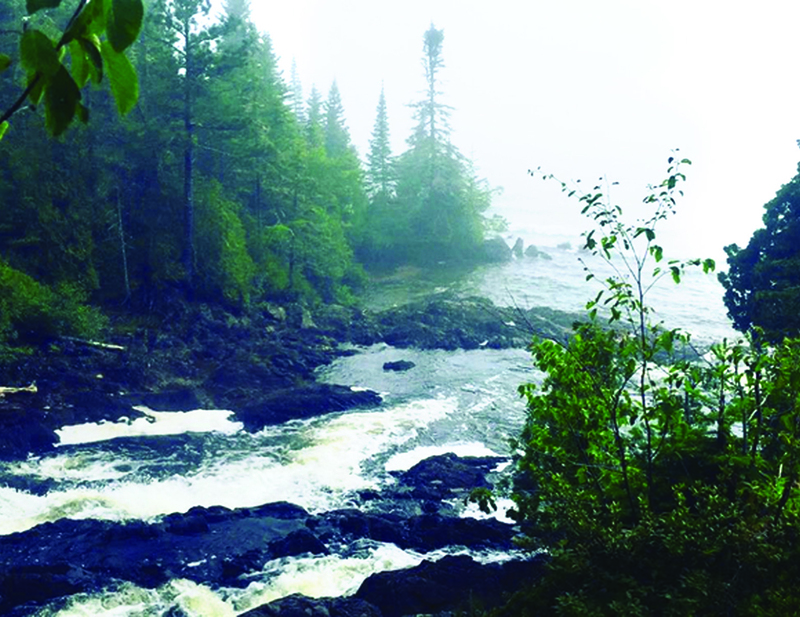 MARQUETTE — Dianne St. Amour is not just the president of the Keweenaw Convention and Visitors Bureau, she is a lifelong resident of that area. And her enthusiasm for what the Keweenaw has to offer knows no bounds. “What would I tell people about the area? There is so much natural beauty, so many waterfalls,” St. Amour said. “It’s a place to take a trip back in time. It’s a place to relax. 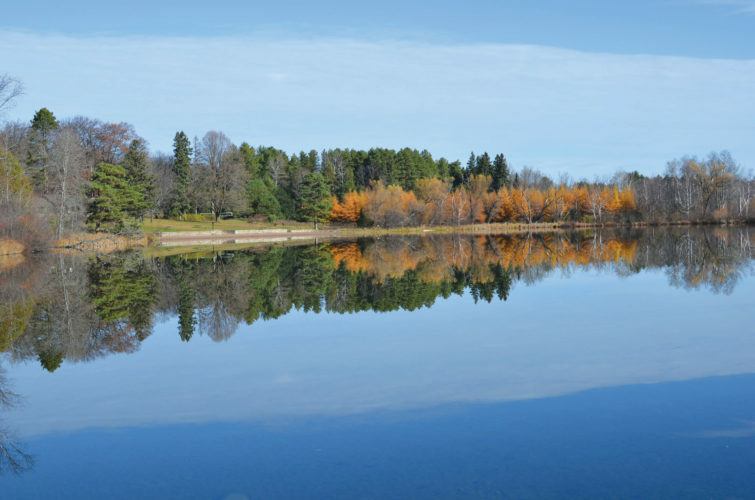 There truly is something for everyone in the Keweenaw. Main Street Calumet’s Pasty Fest takes place June 24. Events include the Pasty Walk and the Pasty Parade. There will be food, fun and music in Agassiz Park on Fourth Street. The Pasty Bake-off begins at 1 p.m., followed by children’s games (including the dreaded PastyPull). For more information, or to register for the bake-off, contact Main Street Calumet at 906-337-MAIN or info@mainstreetcalumet.com. 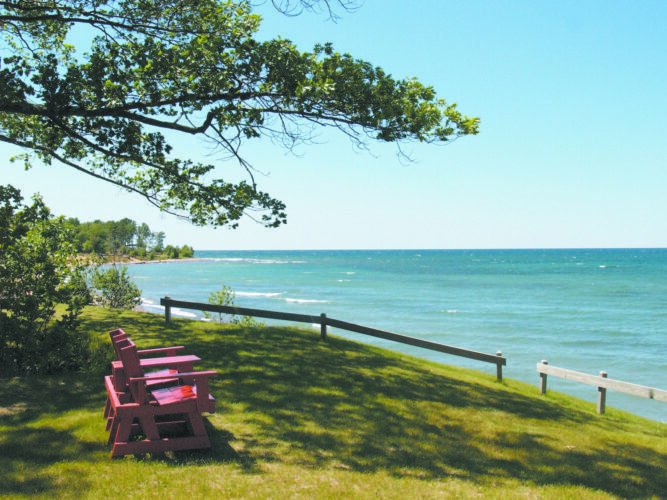 Many Keweenaw communities, from South Range to Copper Harbor, have Independence Day celebrations with parades, children’s games, BBQs, entertainment and good old-fashioned family fun. 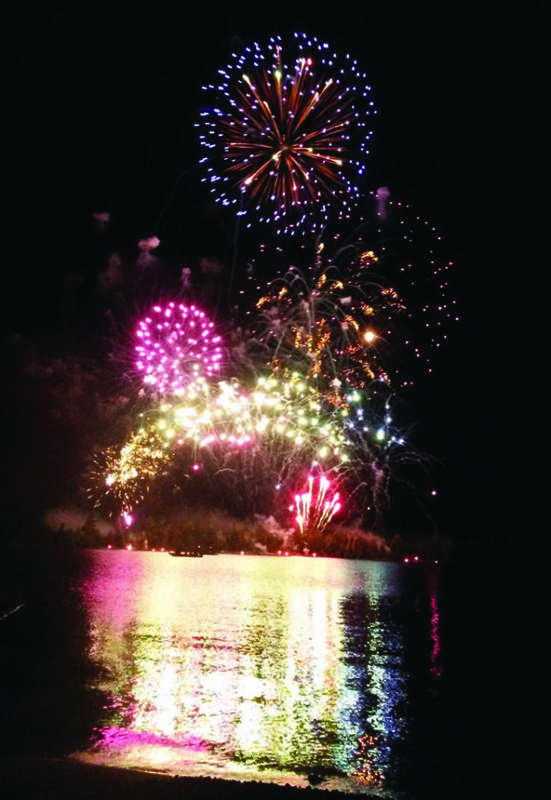 Fireworks displays will be held in Lake Linden on the Third and in South Range and Copper Harbor on the Fourth. 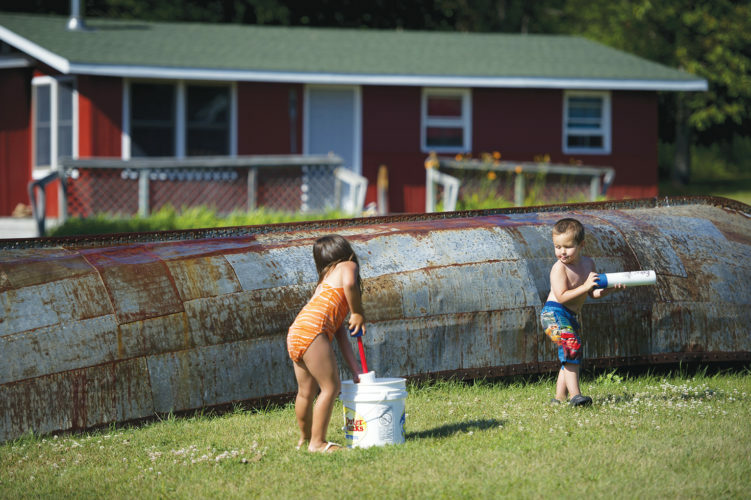 The Strawberry Festival, held in the downtown Chassell area, is two days of family fun the first weekend in July that isn’t the Fourth of July. Events include an arts and crafts show, the Chassell Heritage Center Open House, a fish boil, live music and entertainment, a children’s parade, awards and auction, queen crowning and dance, a French Toast Breakfast, the parade, a chicken BBQ, the Friends of Fashion Vintage Fashion Show, children’s games and a quilt raffle. Strawberry shortcake, brats, hot dogs, ice cream and more will also be available. 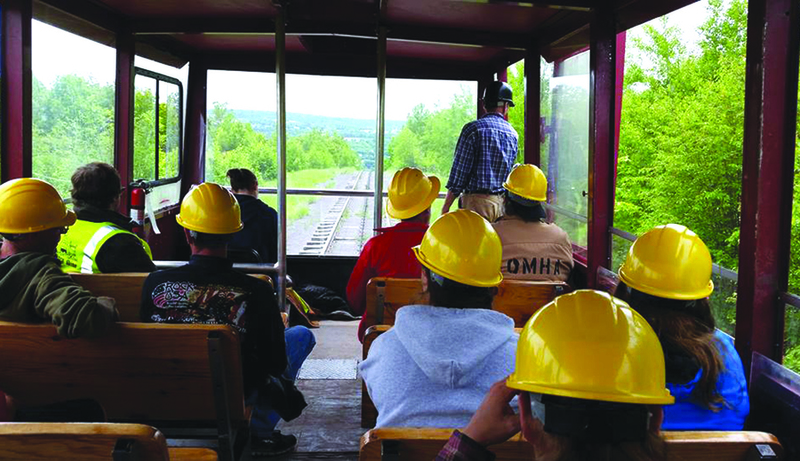 The annual reunion of the former Central Mine M.E. Church is held the last Sunday in July in the historic structure, 18 miles north of Calumet along U.S. 41 in Keweenaw County. The reunion features two services, the first at 9 a.m. followed by an 11 a.m. service. For further information, contact Dave Thomas at 906-289-4579. The A.E.Seaman Mineral Museum on the campus on Michigan Tech University in Houghton is the site for Keweenaw Mineral Days in early August. This is a week of mineral collecting and more including prepared surface collecting, underground collecting, datolite collecting, photography workshop, a mineral banquet and auctions, invited speakers and more. For more information contact the museum at 906-487-2572 or visit the website. History comes alive July 28-30 at Fort Wilkins State Park along U.S. 41, just east of Copper Harbor. Battery D, 1st Michigan Light Artillery, a Civil War era living history group returns to Fort Wilkins for a weekend encampment. The weekend event is open to park visitors from 8 a.m. to 8 p.m. on Friday and Saturday, and 8 a.m. to 4 p.m. on Sunday. Battery D will interpret army life of the period demonstrating artillery and small arms drills, period cooking and soldiers’ pastimes. 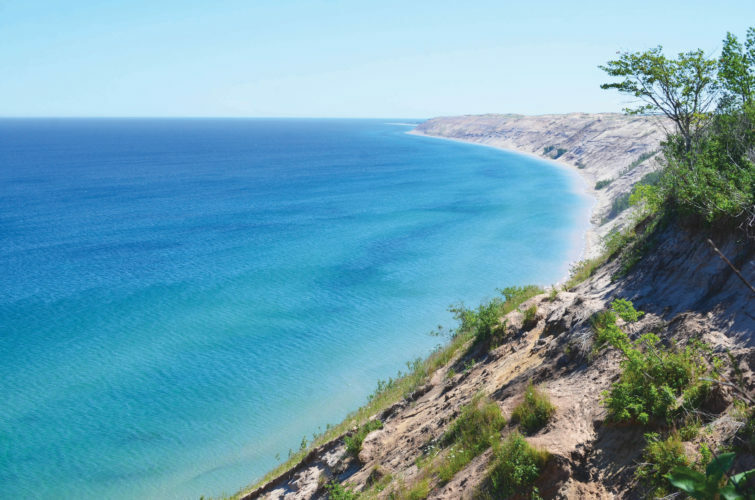 A Michigan Recreation Passport or a day pass is required for entrance into the park. For more information, contact Fort Wilkins at 906-289-4215. Eagle Harbor Art Fair — St. Peters by the Sea on M-26 in Eagle Harbor hosts the annual Eagle Harbor Art Fair the second weekend in August. For information and entry forms call 906-337-1252 or visit the website at ccaartists.org. The annual Heritage Celebration takes place on the third weekend in August in Agassiz Park on Fourth Street in Calumet. Activities begin with a breakfast featuring ethnic food followed by the horseshoe tournament, a parade, Coppertown USA Museum open house, live music, guided trolley and horse-drawn wagon tours, old-fashioned children’s games, traditional artists/crafters, food vendors and the Great Deer Chase Mountain Bike Race. For more information call Main Street Calumet at 906-337-6246. 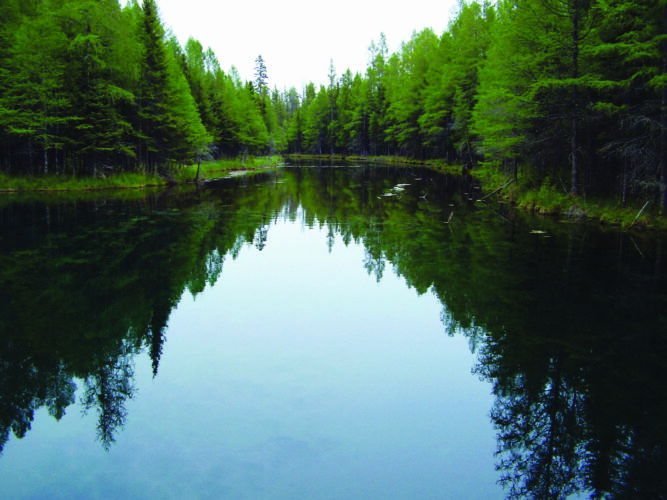 As in Isle Royale National Park, which is a remote island wilderness in the middle of Lake Superior, only accessible by ferry, seaplane, or private watercraft. For more information, visit www.nps.gov/isro/index.htm. 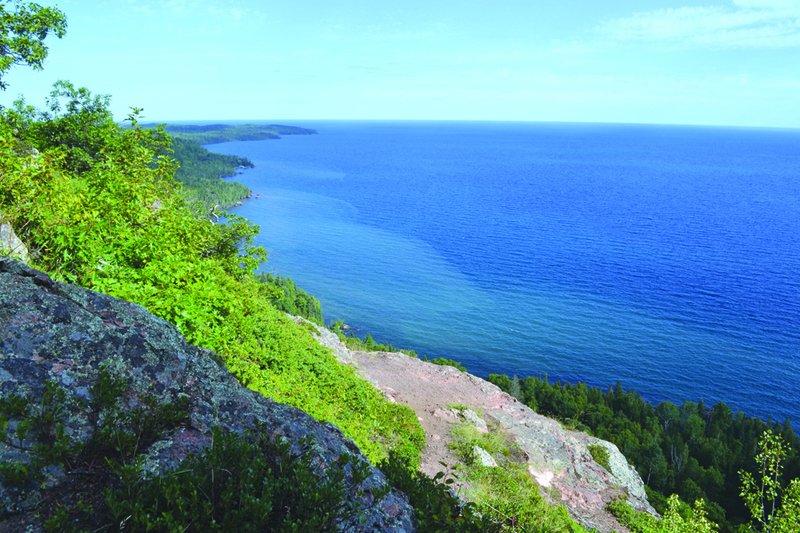 These sites are all the way along the Keweenaw Peninsula, from Copper Harbor to south of Ontonagon. The KNHP also offers the Junior Ranger Program for kids 8 years and older. Pick up the book at the visitor center or the KCVB office and once completed, return it to the KNHP visitor center where a ranger will review the book and award a a badge and sticker. Visit http://www.nps.gov/kewe/index.htm or call the Park Headquarters for more information at 906-483-3176.